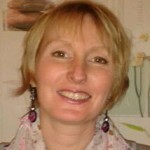 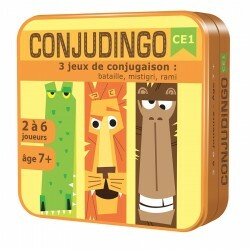 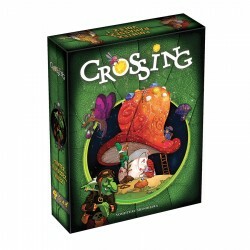 Conjudingo is the entertaining yet practical tool for perfecting conjugation. 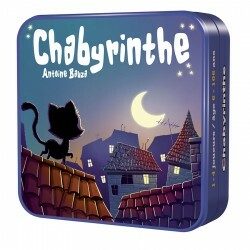 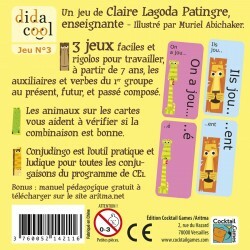 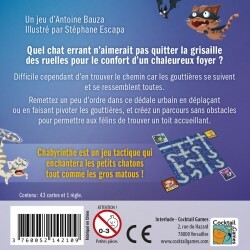 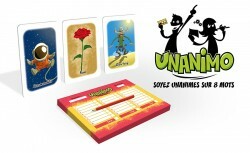 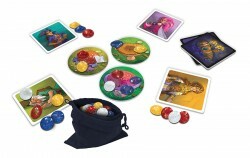 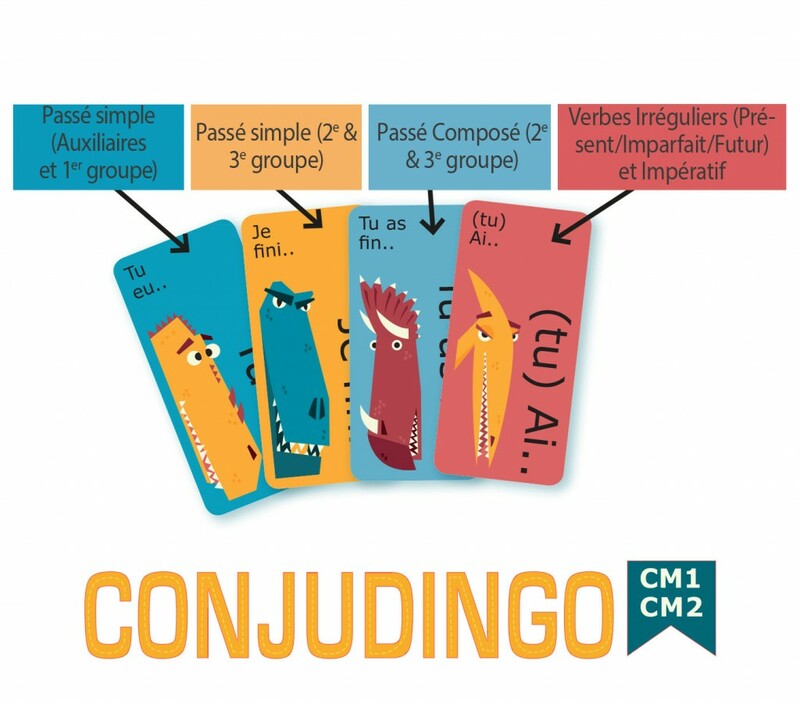 The game includes several easy, fun games to work on the conjugation for students from “CM1” to “CM2”. 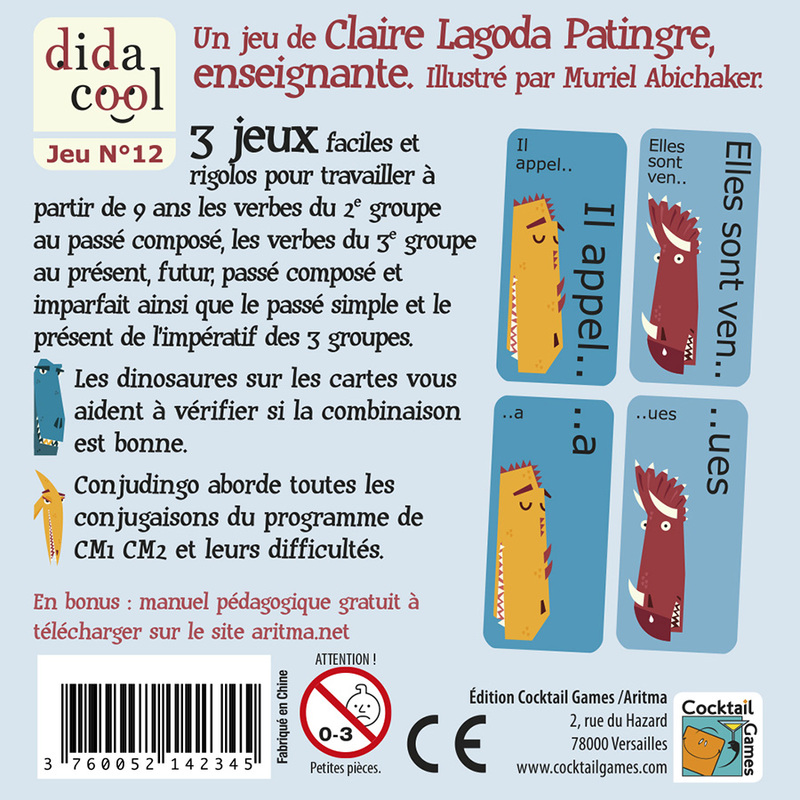 The various animals on the cards will help you check if you have found the correct combination. 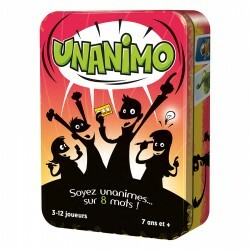 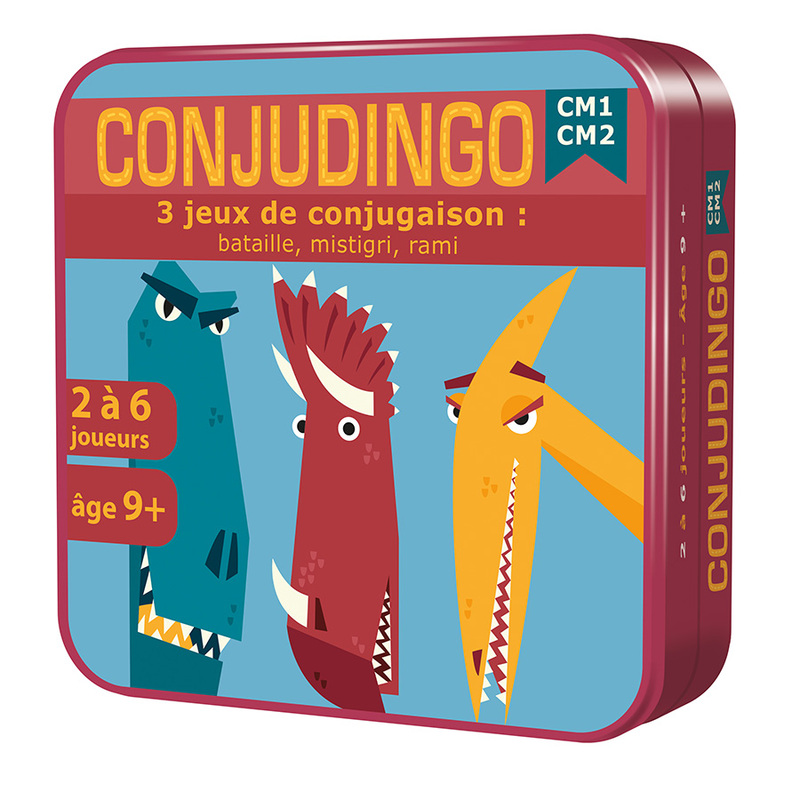 Conjudingo includes several easy, fun games to work on the conjugation for students from “CM1” to “CM2”. 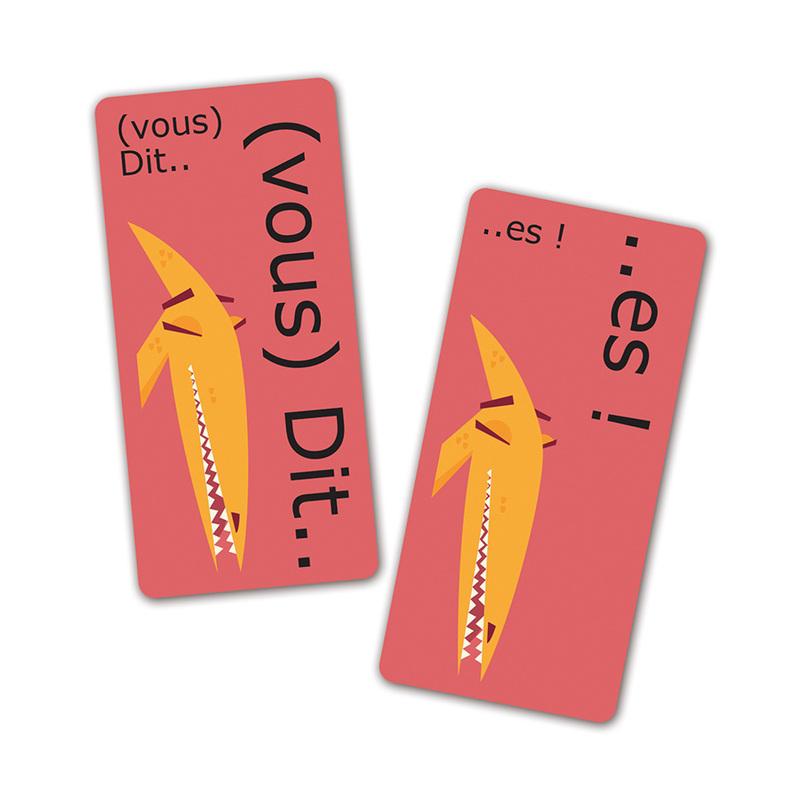 The various animals on the cards will help you check if you have found the correct combination. 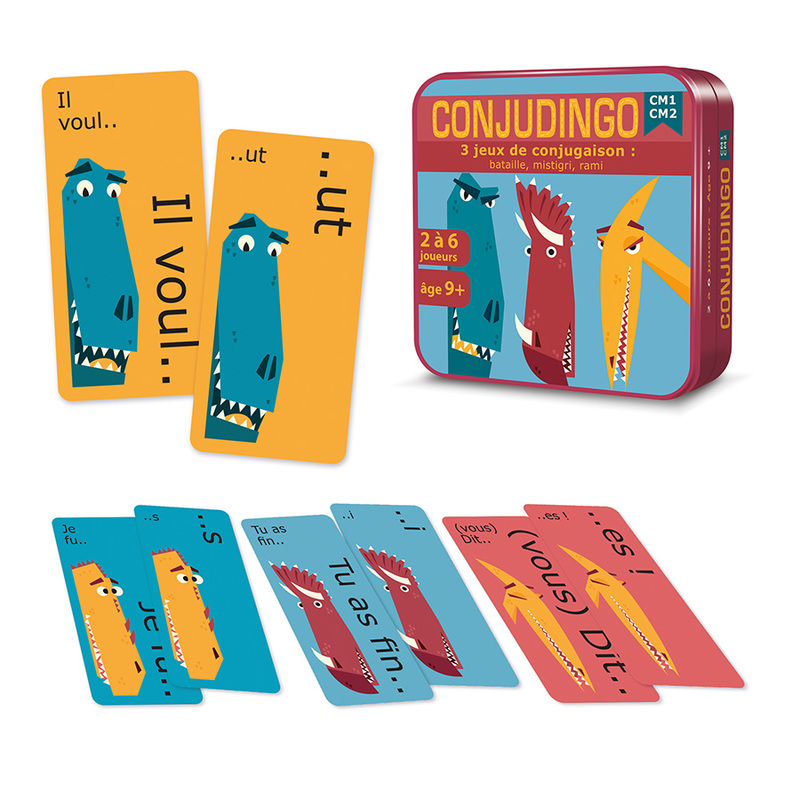 Conjudingo is the entertaining yet practical tool for perfecting conjugation.